Who Is Jerry Wang CPA? 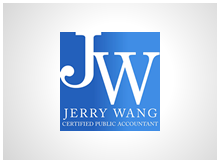 Jerry Wang CPA is on a mission to help develop customized accounting, tax and business solutions for all their clients. At their firm, they use the newest technologies in their solutions to create efficient and effective ideas and strategies that will help their clients' in their various accounting, tax and business situations. 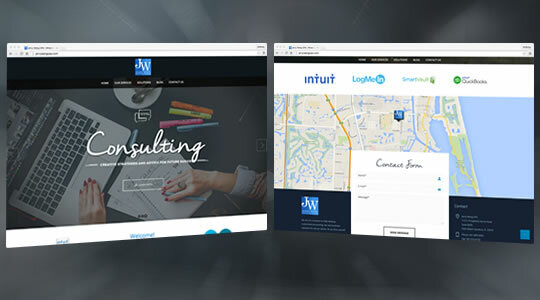 Jerry Wang was looking for a clean, professional and modern website to showcase the services that his firm provides clients. We will be adding more customized solutions and updates in the upgcoming months.